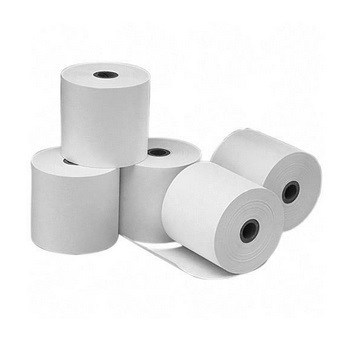 High quality 80mm x 45mm Thermal Paper Rolls for Point of Sale Kiosks, Mobile Printers & Thermal Receipt Printers. These Premium rolls are made from the best Thermal Paper and have been tested to meet OEM Standards. They also have more length on the rolls compared to most standard rolls so you are getting more for your money. If you are to use cheap Thermal Roll you can damage the Thermal Print Head. If you are unsure which Rolls to Purchase, Please Don't hesitate in Contacting us because we are here to assist you in making the correct decision.